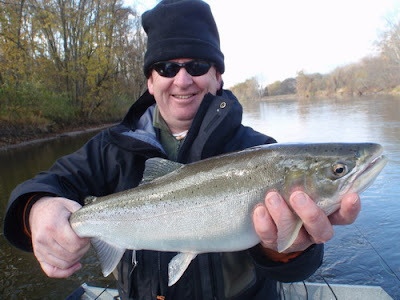 Muskegon River Guide.com: Fall Steelhead Exstravaganza!!! 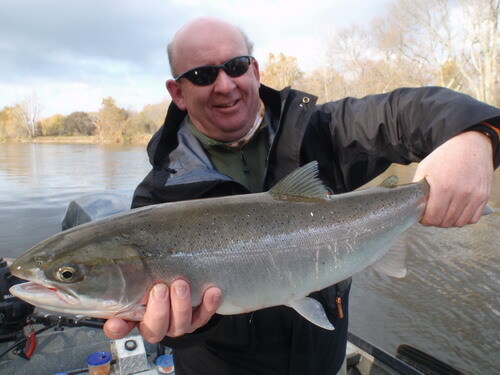 Andy showing off a chrome bullet from Saturday. 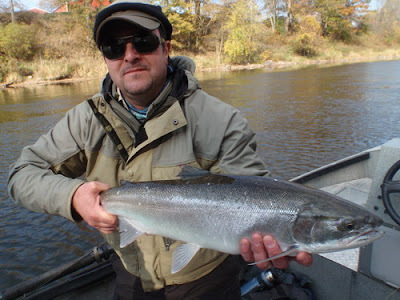 Aaron with a great fish from Saturday. 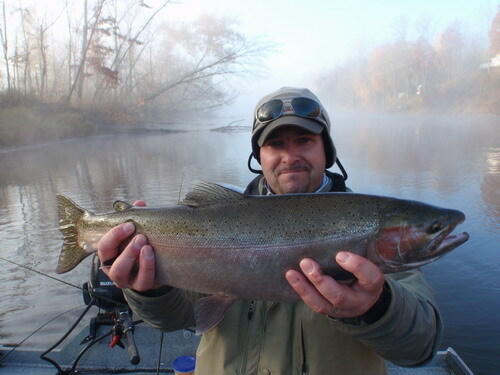 Aaron with a nice early morning Steelhead.